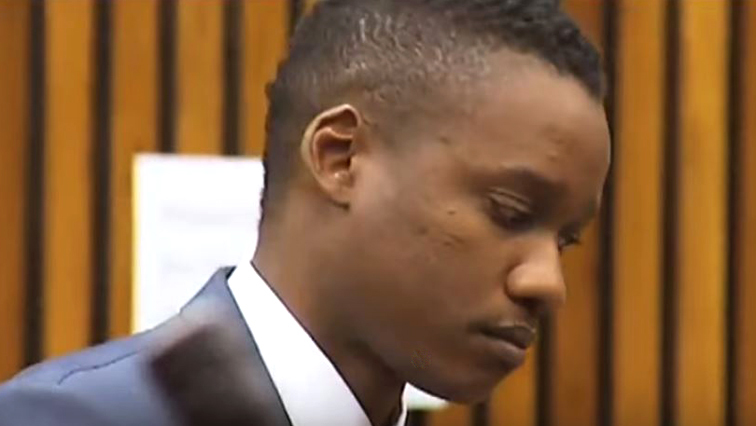 State withdraws second charge against Duduzane Zuma - SABC News - Breaking news, special reports, world, business, sport coverage of all South African current events. Africa's news leader. Duduzane now faces one count of culpable homicide for the death of Phumzile Dube. This entry was posted on 26 Mar 2019,09:31AM at 9:31 AM and is filed under mobile-leadstory, South Africa. You can follow any responses to this entry through the RSS 2.0 feed. Both comments and pings are currently closed.